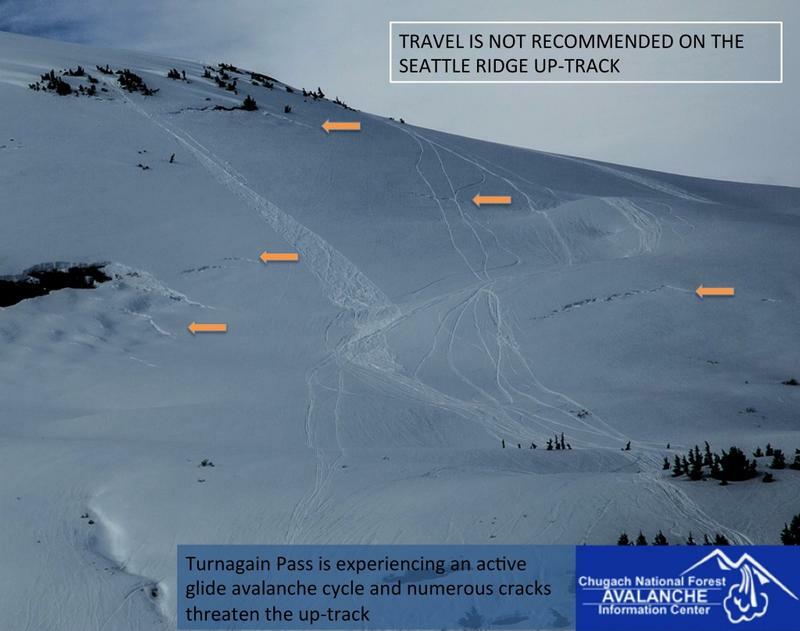 Friends of the Chugach National Forest Avalanche Information Center (F-CNFAIC) is dedicated to enhancing avalanche awareness in Southcentral Alaska through information, outreach and partnerships. 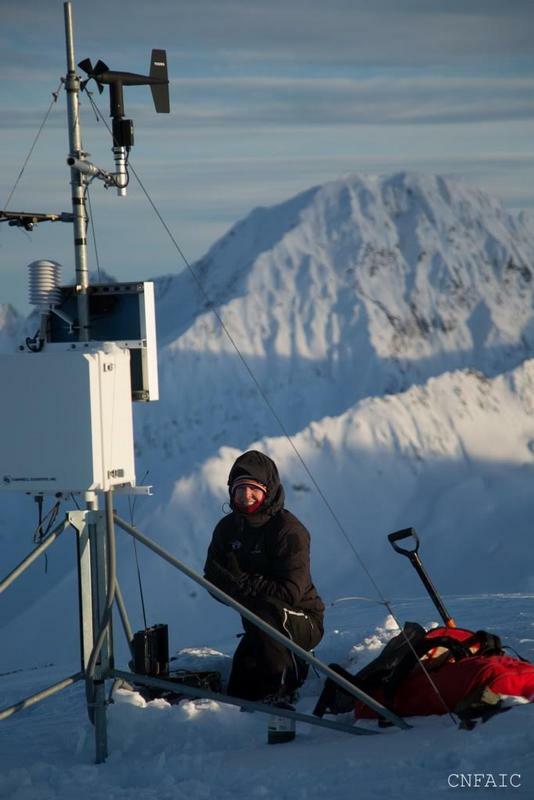 Friends of the Chugach National Forest Avalanche Information Center (F-CNFAIC) is dedicated to enhancing avalanche awareness in Southcentral Alaska through information, outreach and partnerships. F-CNFAIC is a nonprofit 501(c)(3) corporation, organized to support and contribute to avalanche awareness and educational activities provided for the public by the Chugach National Forest Avalanche Information Center (CNFAIC). The center is located in Girdwood and operates partially with US Forest Service funding. F-CNFAIC was formed in 2003 and works to help bridge the gap between available US Forest Service funding and the actual expenses of operating the center. F-CNFAIC’s work protects the Center from yearly funding variations and plays a large role in supporting forecaster salaries, as well as operating and maintaining weather instruments and webcams that are extremely valuable in assisting forecasters in interpreting snow pack conditions. 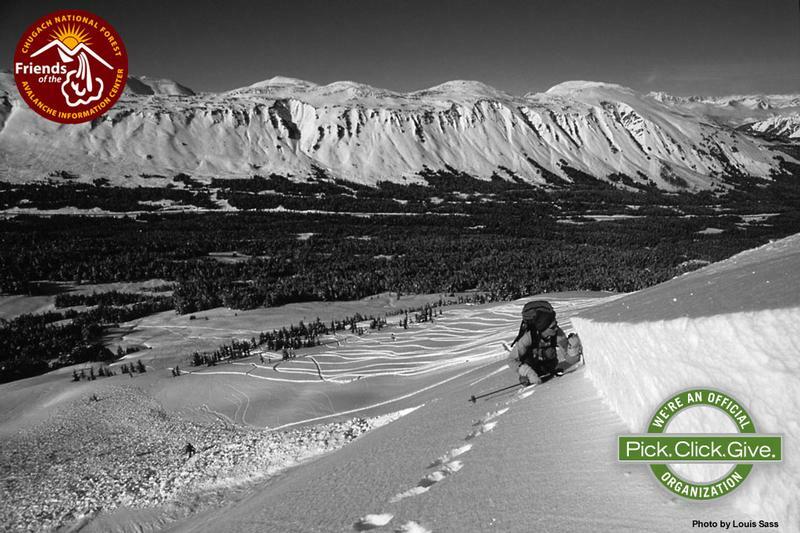 Most backcountry enthusiasts have come to rely on this instrumentation.